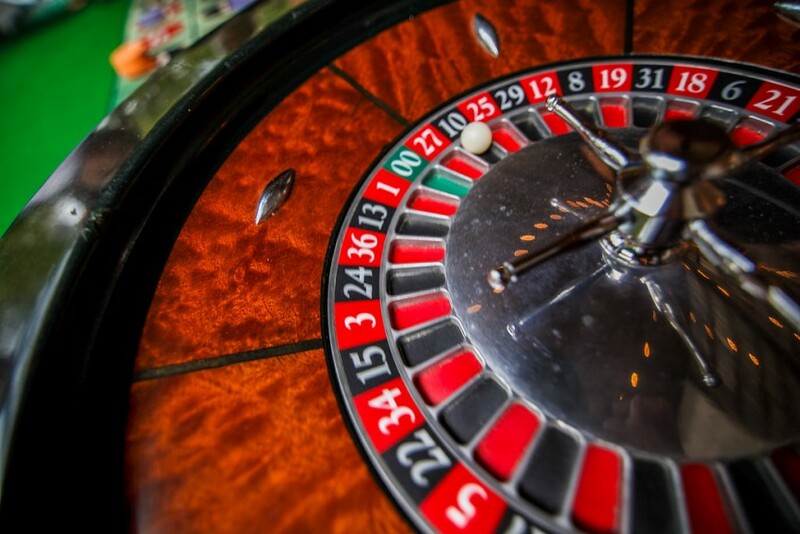 We provide Casino Events, from 1 table for an anniversary or birthday at someone's house to large corporate events at a hotel or country club with as many tables as you need. We also can provide catering, bartenders, servers, D.J's or live music. We can take care of your entire event from A_Z. 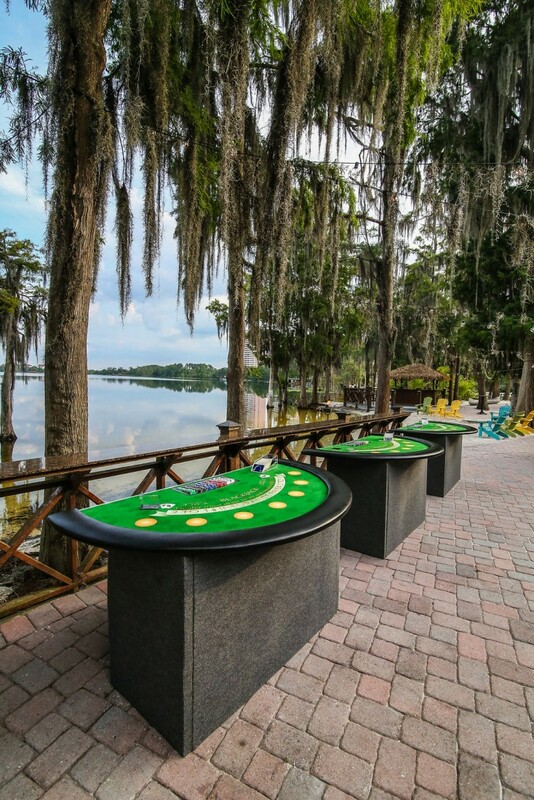 We have great looking dealers with great personalities who will make your event so memorable you'll want to think of another event just to do it all over again.Our tables are beautiful and state of the art. 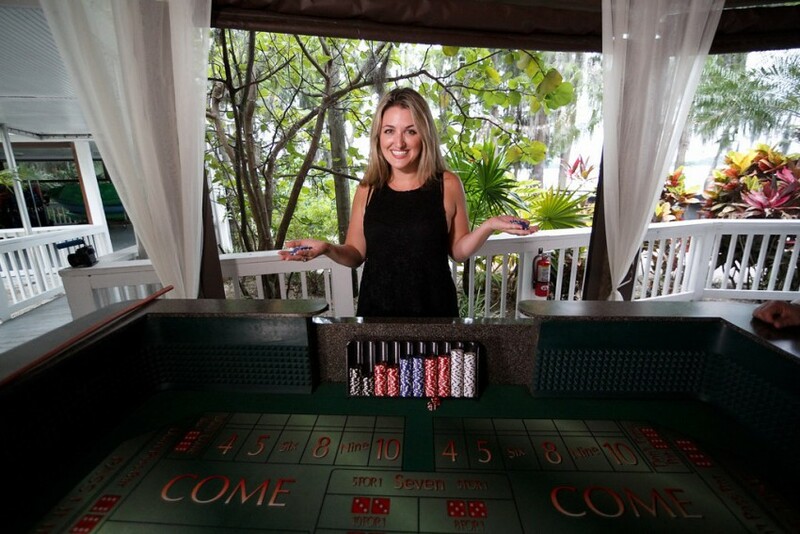 The casino tables were an excellent addition to my birthday bash. The Team did a great job. Guests were shy at first but Dennis and Team showed them the ropes. All had a fantastic time playing the tables. Thanks Dennis! 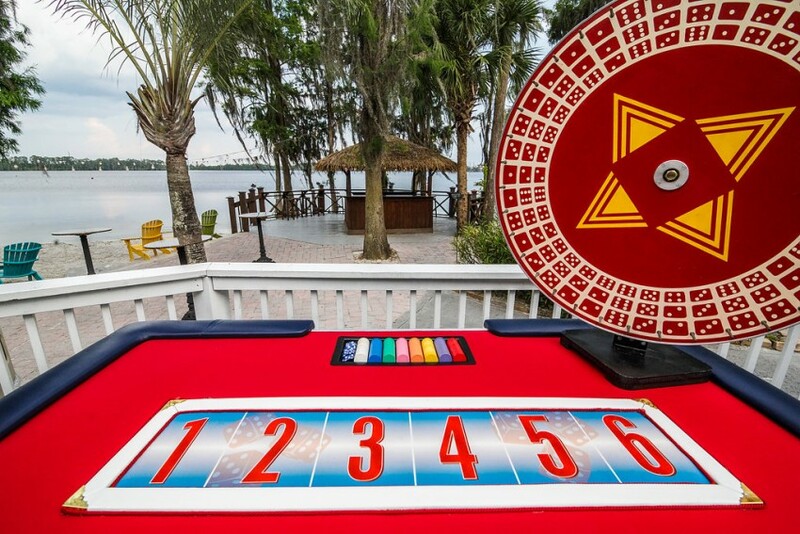 We hired Mr Casino to provide roulette and black jack tables at our wedding reception. What a fantastic service. Mr Casino delivered exactly what he said he would (and even entertained the guests). An extremely professional, yet fun and engaging service, he comes highly recommended.